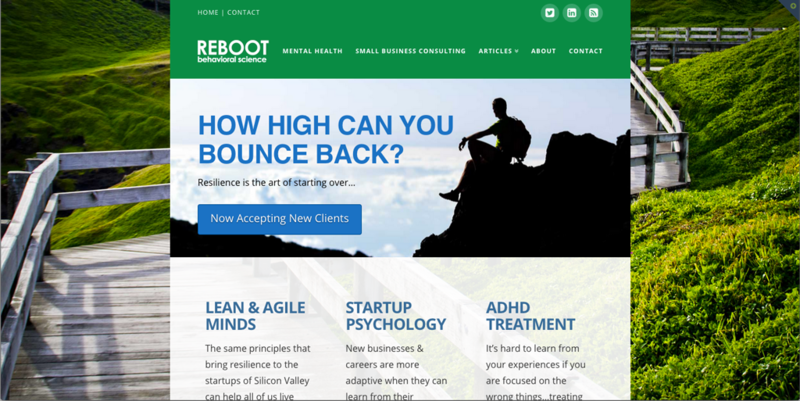 I have been working with another branding/website developer for my new private practice/consulting company, and it has been one year with zero deliverables being completed. I have just terminated that contract and I am looking for a fresh start. I am looking for a logo, website design, business stationary, social media integration, etc. I saw that Weston has all the services I need. In the end, we created a website that was so unique to Dr. Howard’s brand philosophy. In fact, this site framework started us on a new path for design for the Mental Health professional, thinking outside the box and delivering something fresh and unique that existing patients AND potential new patients can relate to.